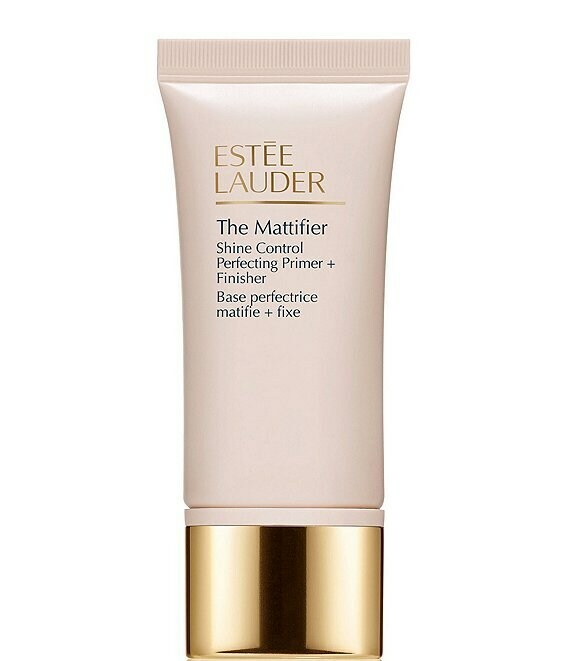 This must-have mattifying primer creates a silky-smooth canvas for makeup application by controlling oil and reducing shine for a healthy-looking finish. Use it to prep your face for makeup, then refresh throughout the day to keep skin looking velvety-matte. Oil-free.